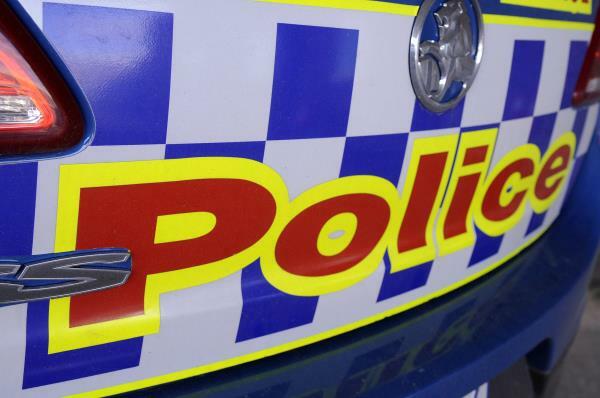 Mooroolbark police have arrested a man after conducting laser speed checks in Sassafras this morning . Police arrested the 69-year-old male from Costerfield on 9 November for a number of driving related offences. Police observed the Ford Ute allegedly travelling at 77km/h in a 50km/h zone along Mount Dandenong Tourist Road just after midnight and intercepted the vehicle after it was observed speeding, displaying home made false registration plates and crossing over the dividing line. The man has been charged with speeding, unlicensed driving, unregistered motor vehicle, driving over dividing line and false registration plates. The Costerfield man has been bailed to appear at Ringwood Magistrates Court on 4 April 2019.